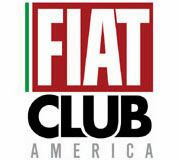 Fiat 500 Prima Edizione reservation holders received another email from the Head of Fiat North America, Laura Soave. This time, she shared photos of the Prima Ediziones being loaded onto rail cars in preparation for shipment to awaiting dealers. 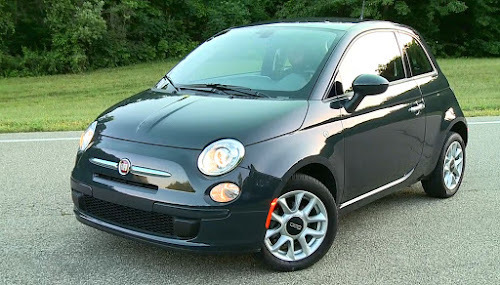 Folks that reserved a 500 Prima Edizione will be contacted starting this week to finalize the delivery of their car. 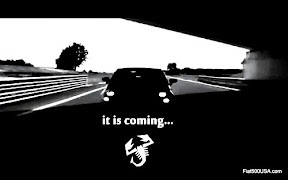 The time has finally come! 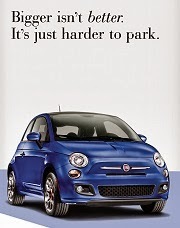 We are preparing for your Prima Edizione FIAT 500 to be delivered. 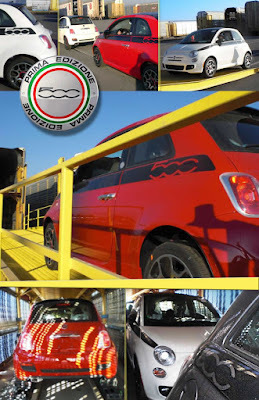 See for yourself as the Prima Edizione vehicles are loaded and ready to embark on their journey. 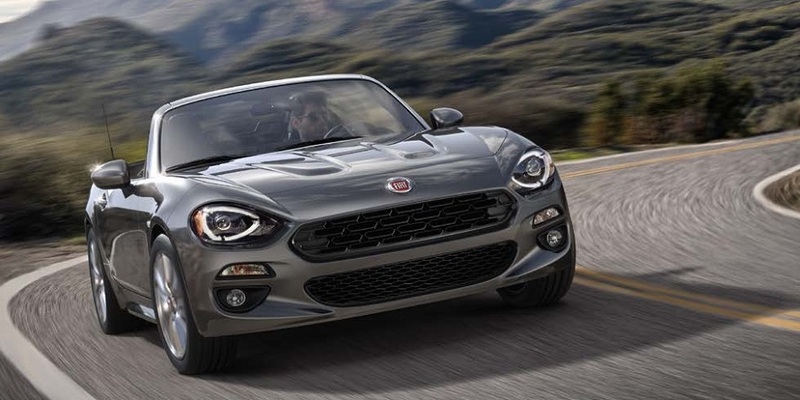 Starting this week, a FIAT representative will be calling you to confirm your delivery location. 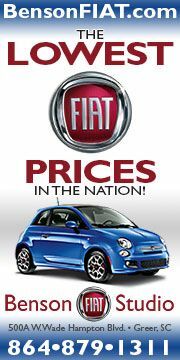 We are so excited that you'll be getting your FIAT 500 soon! 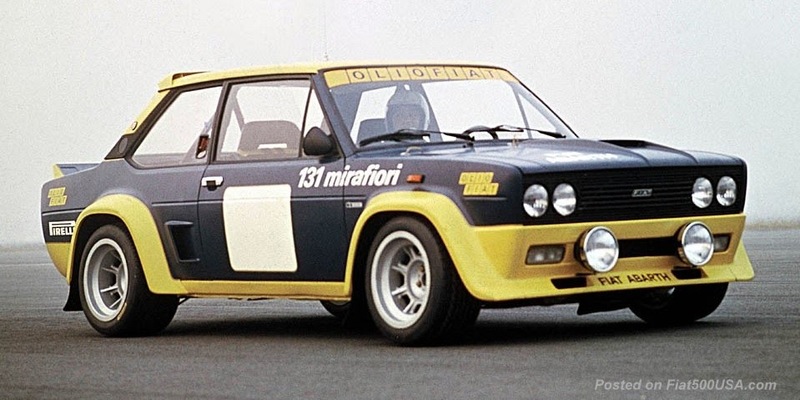 Now that is what I call a cool e-mail!